Apple pays female employees up to 26% less than men in some parts of its UK and European operations. In the company as a whole, women earn 5% less than men. 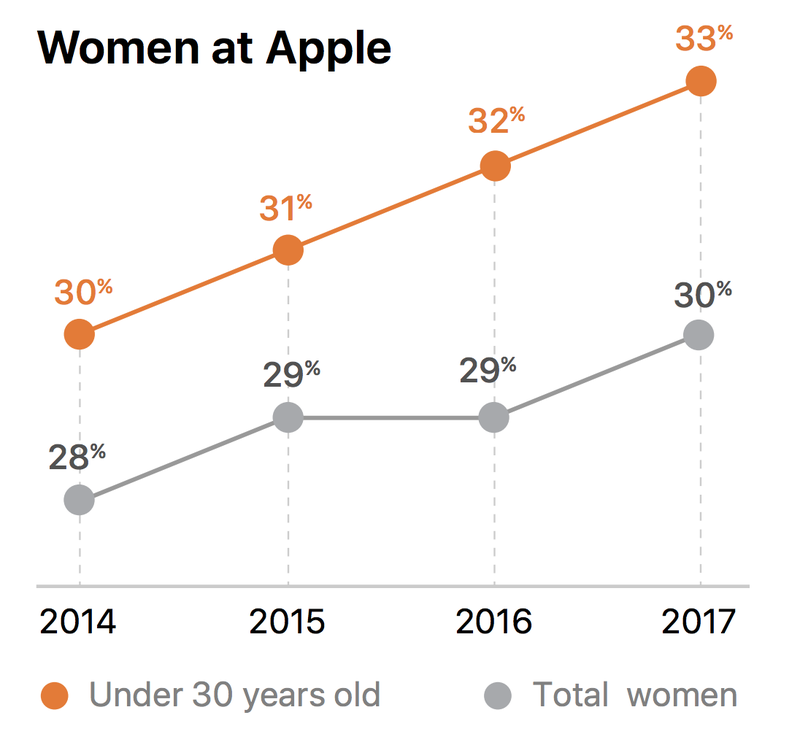 The disparity is a result of Apple's leadership ranks being filled with men. That all looks bad ... but Apple's salary gap is actually smaller than most. 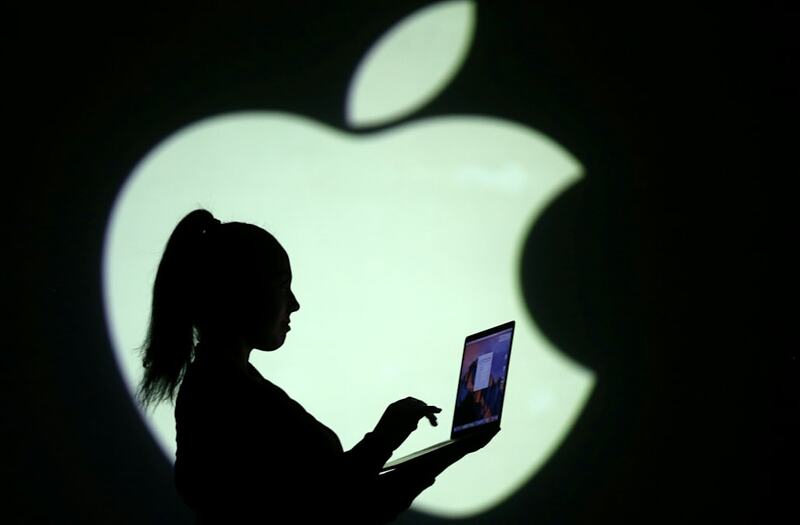 Apple pays female employees up to 26% less than men in some parts of its UK and European operations, according to the company's gender pay gap report. 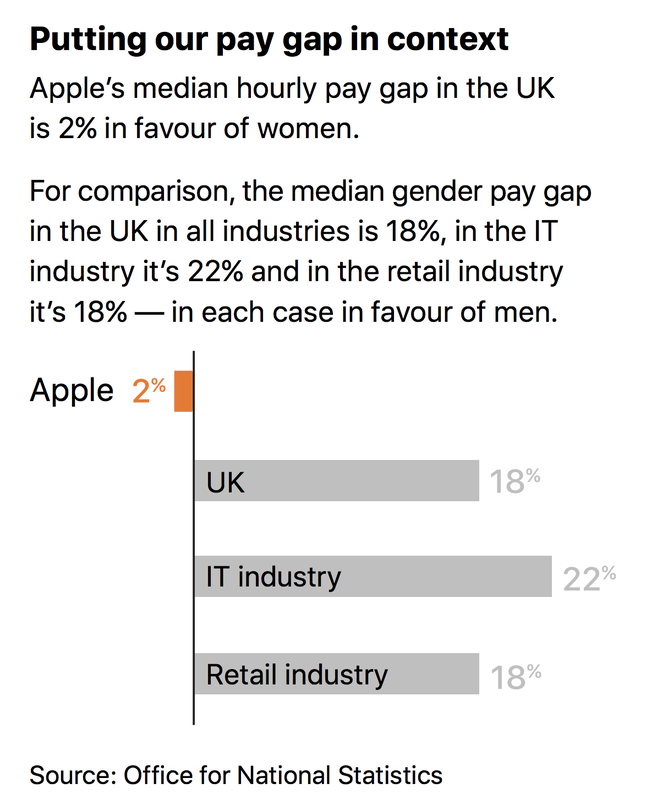 However, among all 6,000 Apple employees in the UK, women are paid 5% less overall, on average. 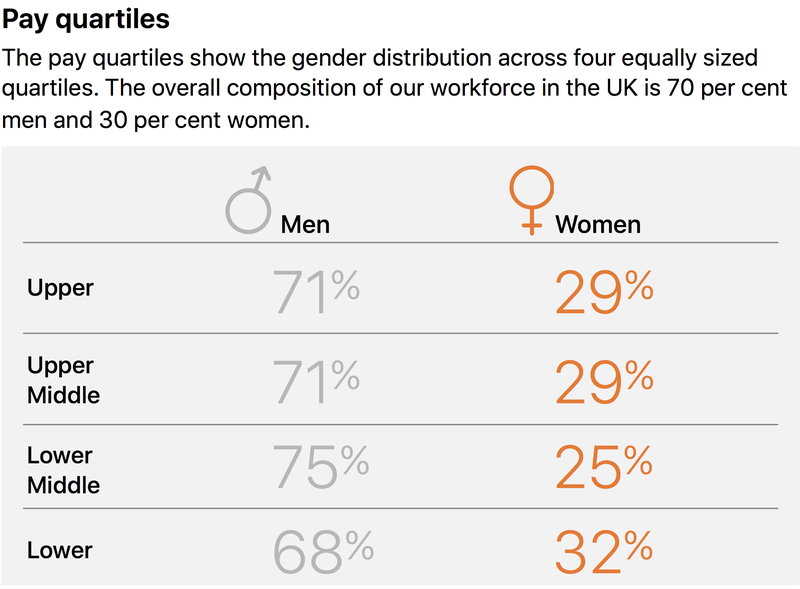 That pay gap is smaller than most UK companies, and less than comparable tech companies. 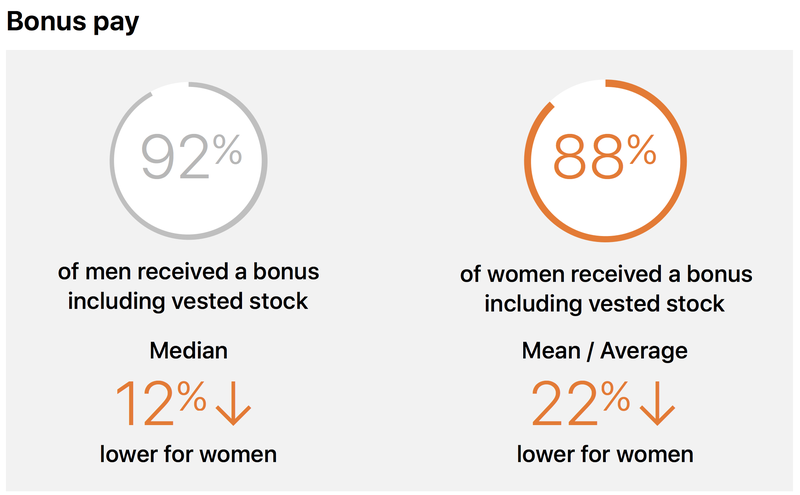 The median female employee (meaning the employee in the middle of the range of data) earns 2% more than her male counterpart, the company reported. That is likely because most of Apple's employees work in its retail stores, as opposed to its London HQ where the management, sales, and engineering staff are located, and retail staff tend to skew female.